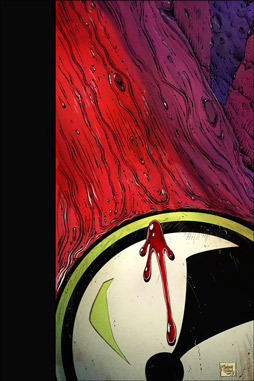 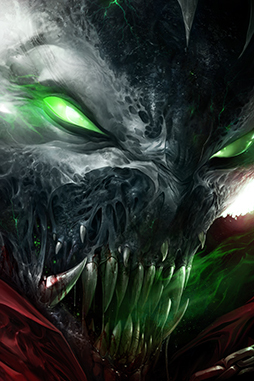 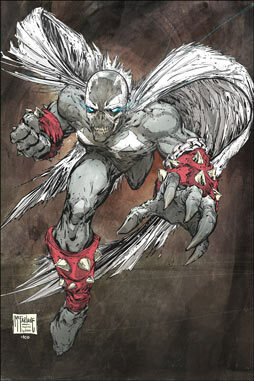 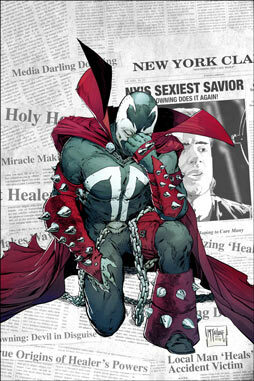 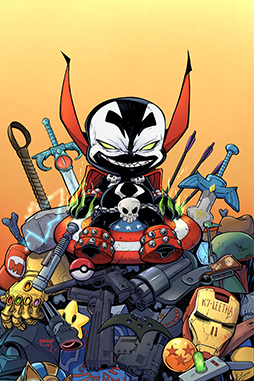 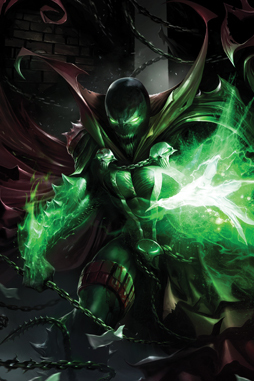 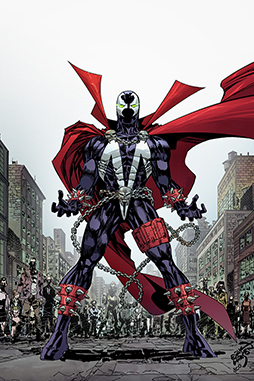 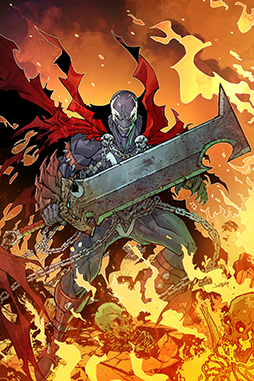 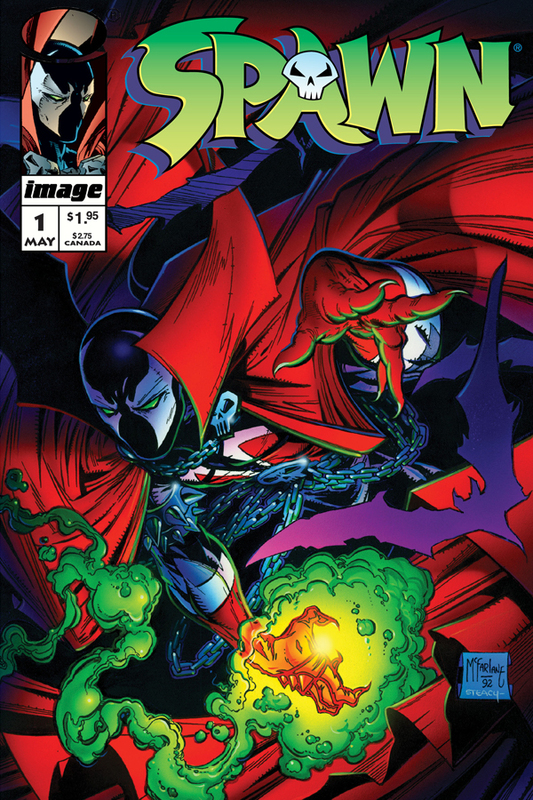 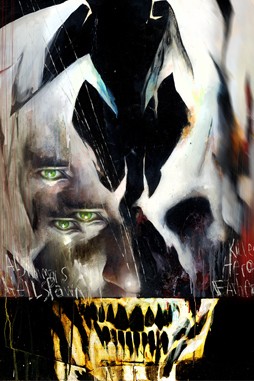 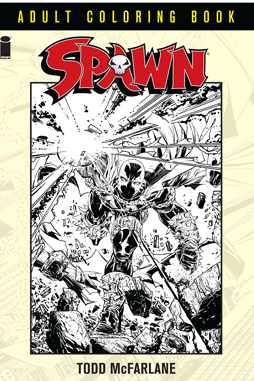 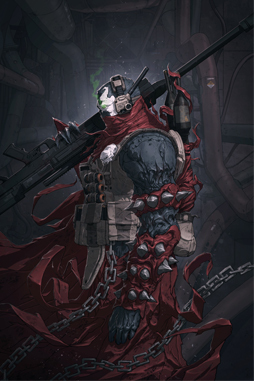 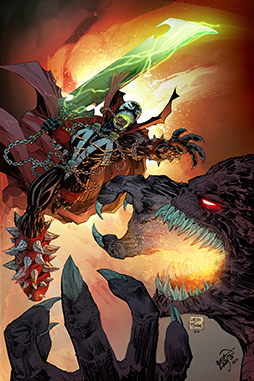 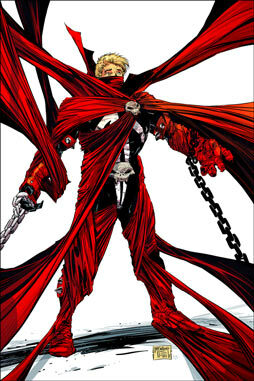 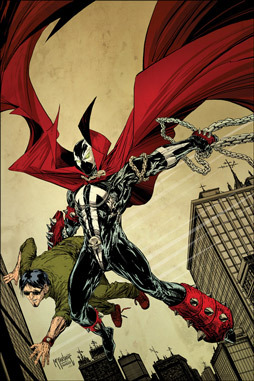 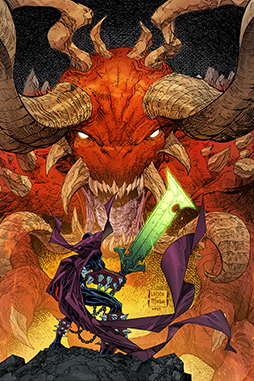 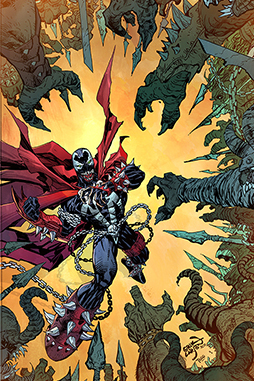 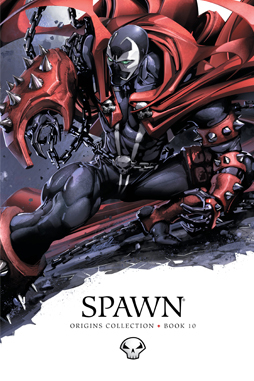 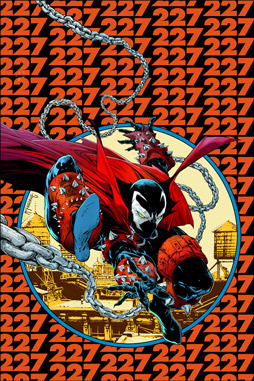 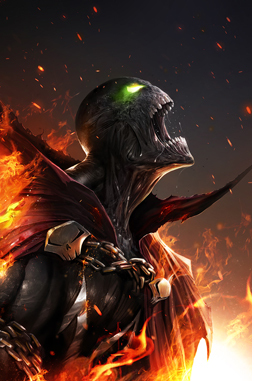 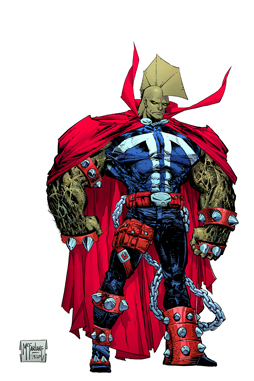 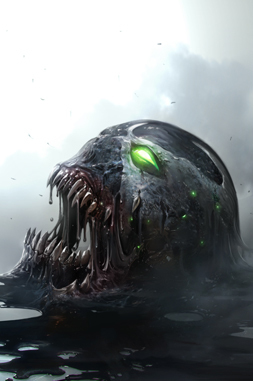 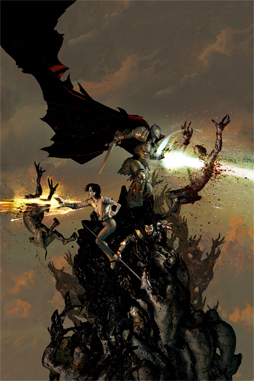 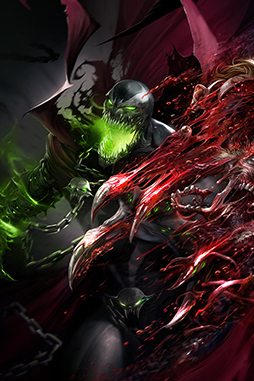 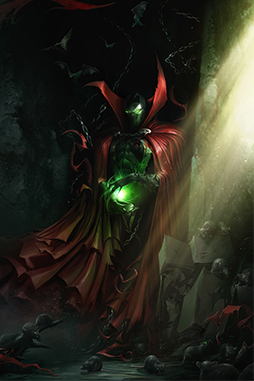 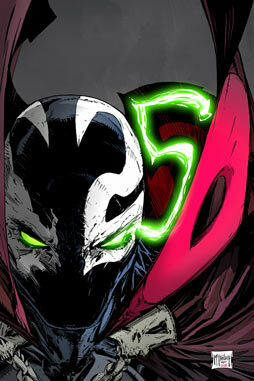 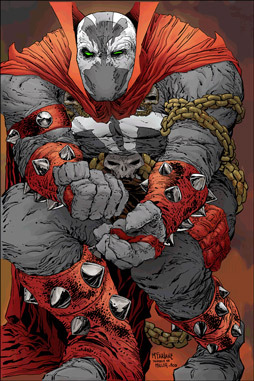 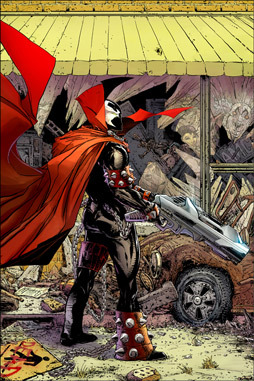 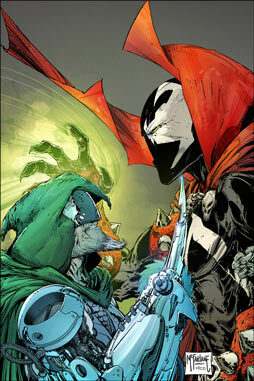 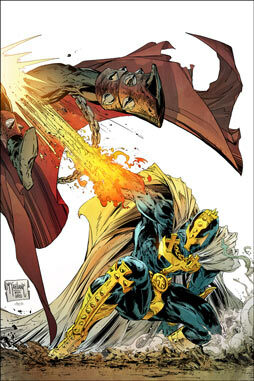 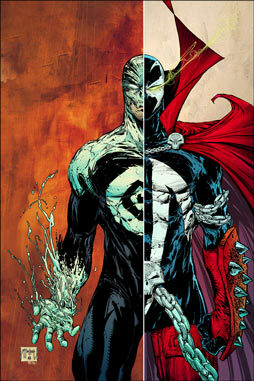 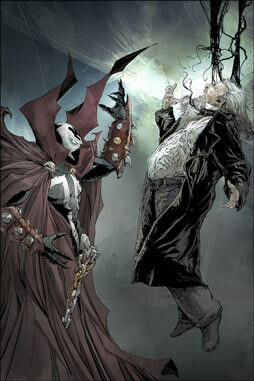 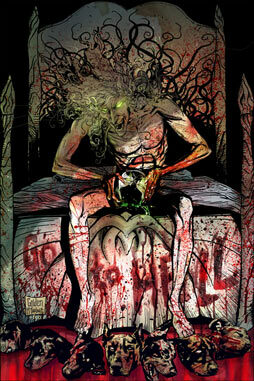 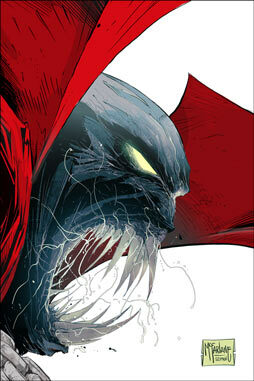 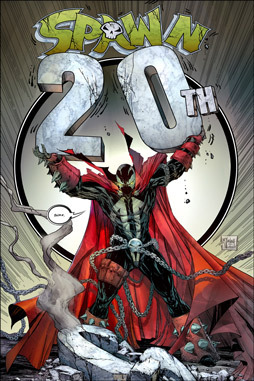 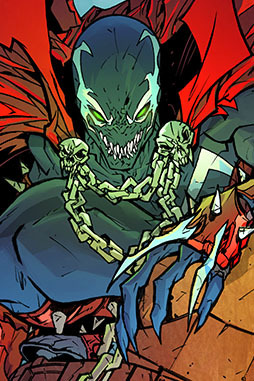 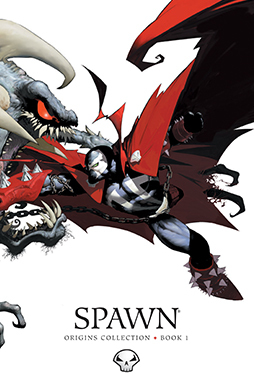 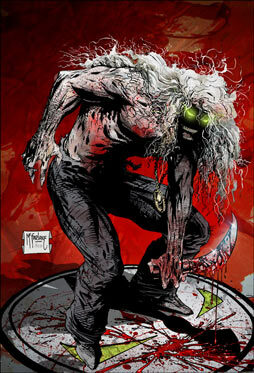 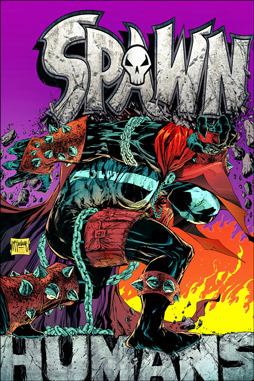 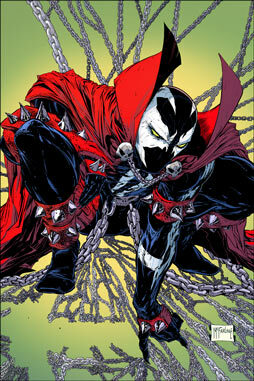 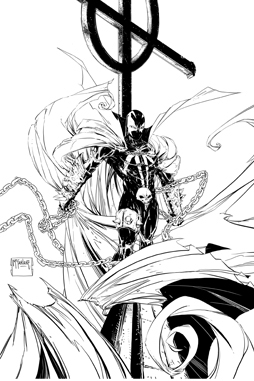 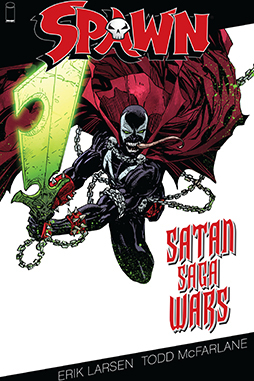 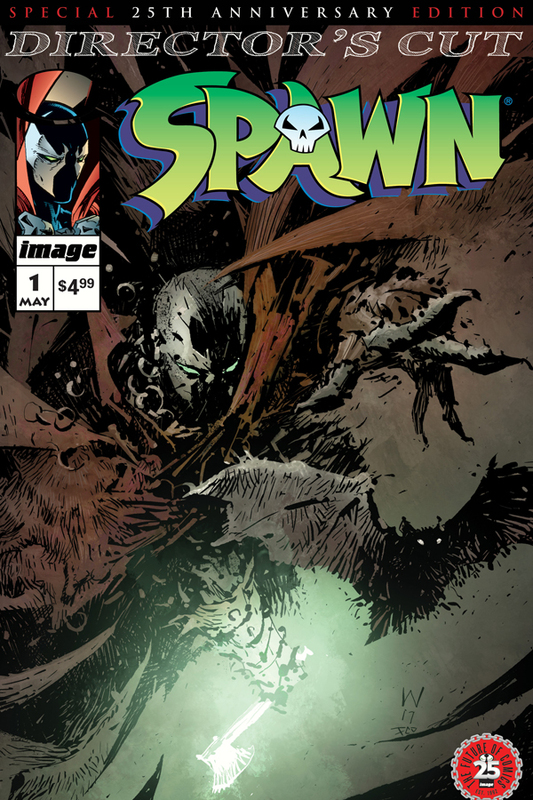 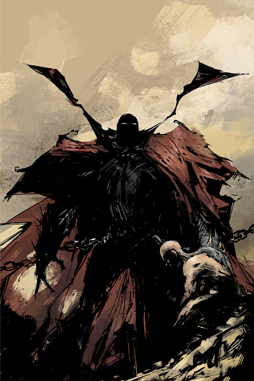 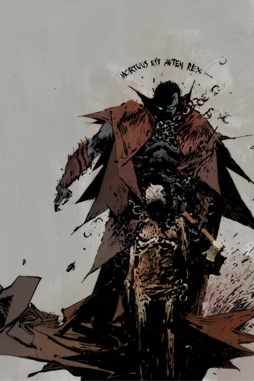 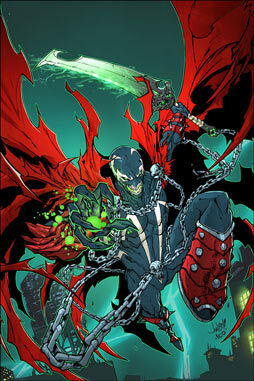 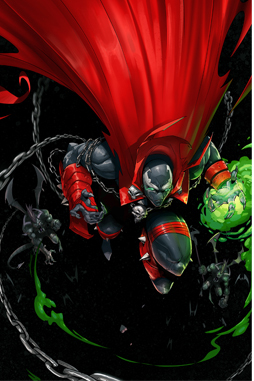 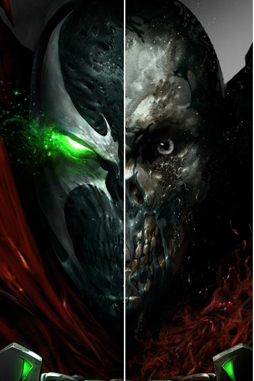 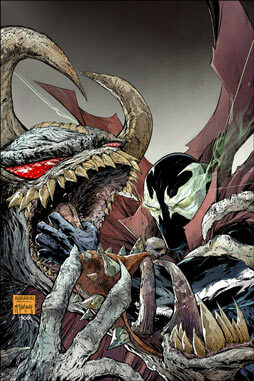 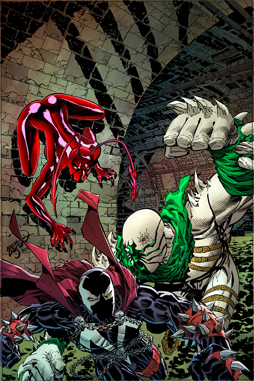 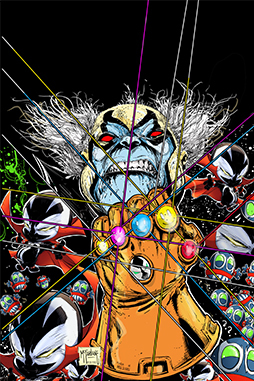 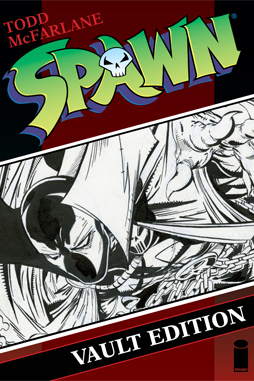 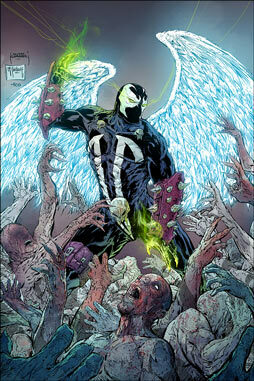 2017 marks the 25th anniversary of SPAWN, created by TODD McFARLANE. 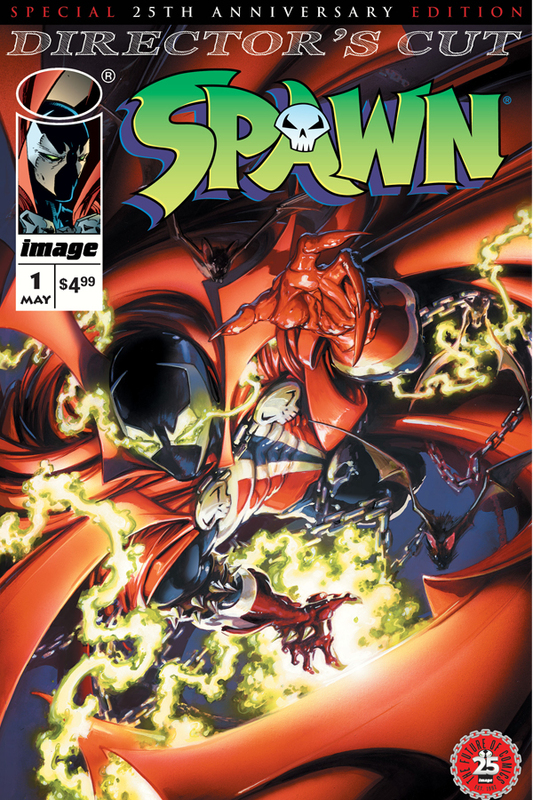 Spawn debuted to the public, selling 1.7 million copies in 1992 and is on track to be the longest running independent comic ever. 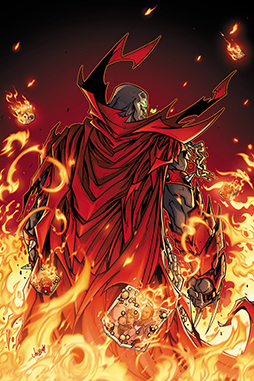 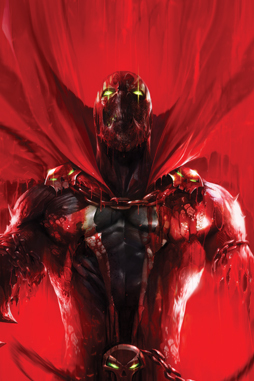 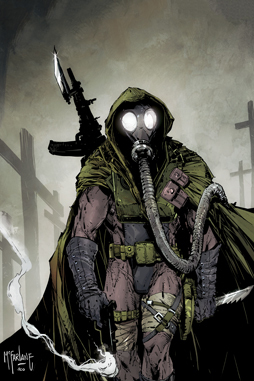 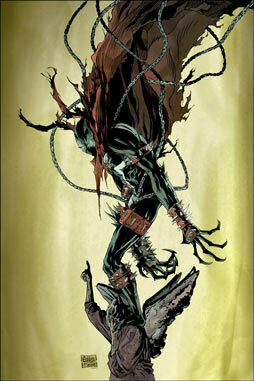 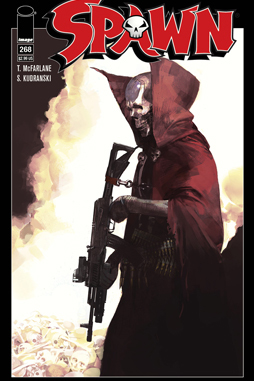 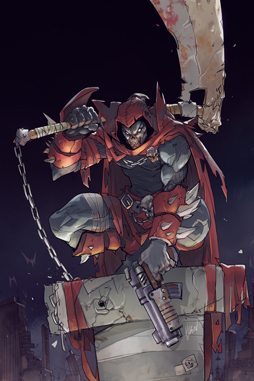 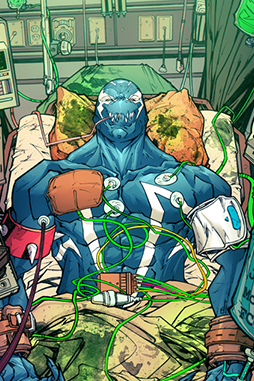 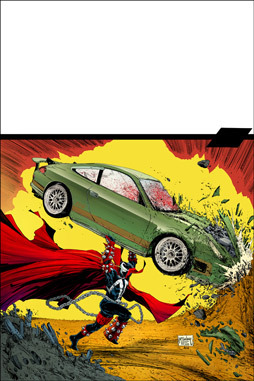 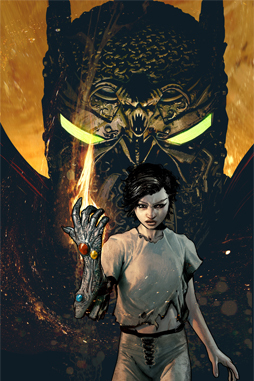 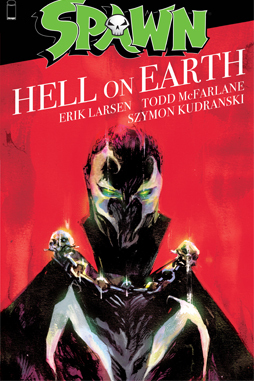 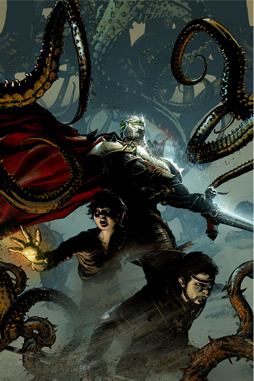 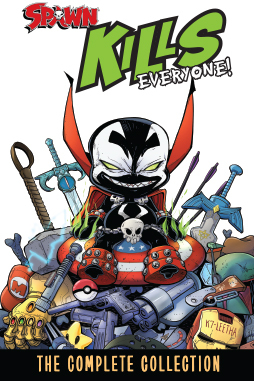 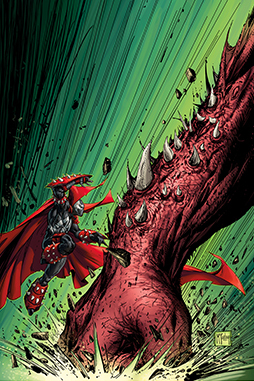 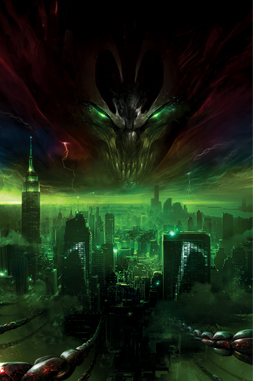 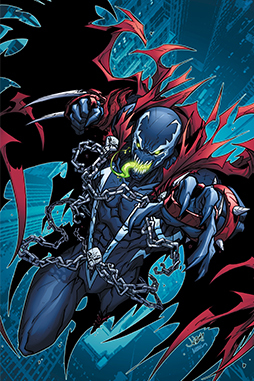 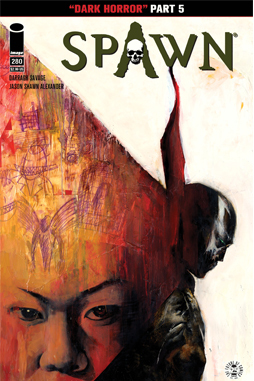 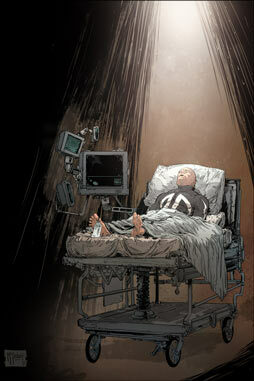 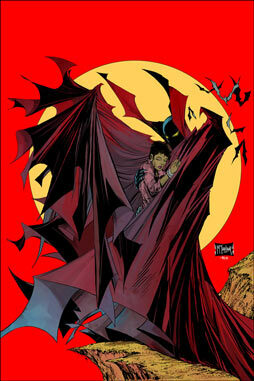 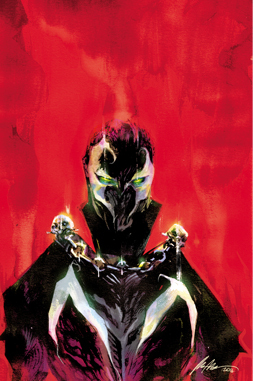 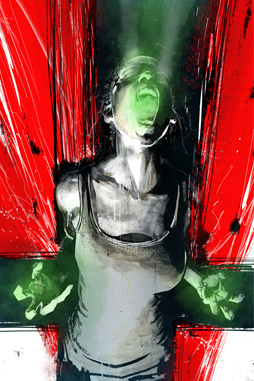 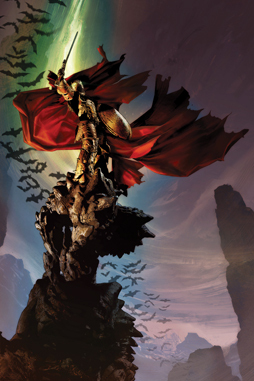 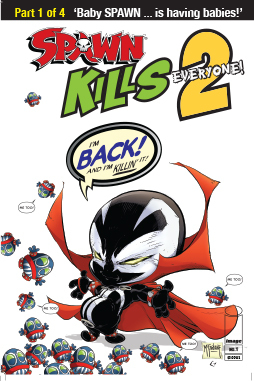 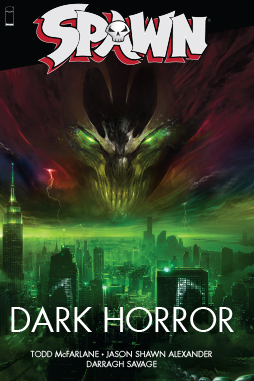 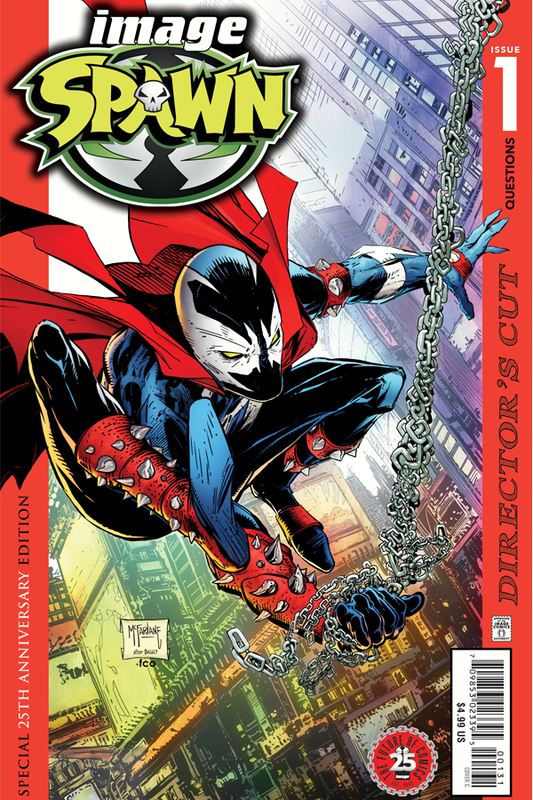 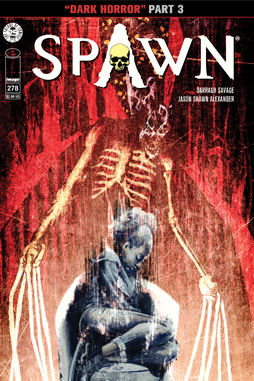 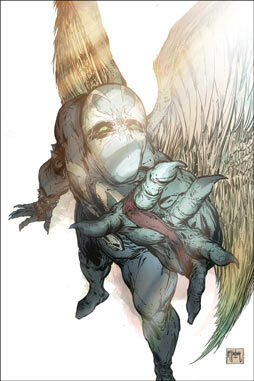 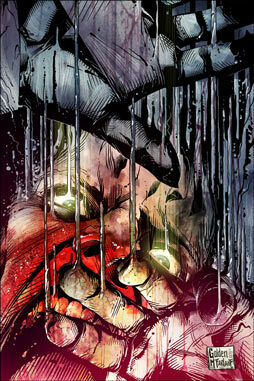 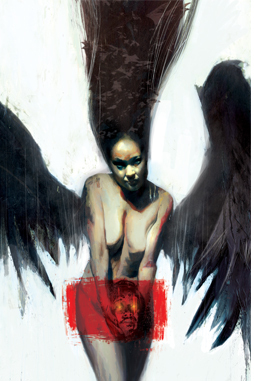 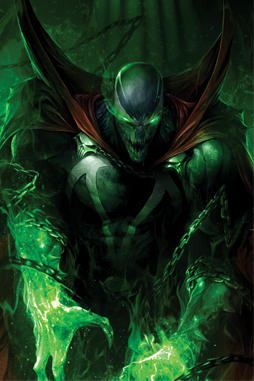 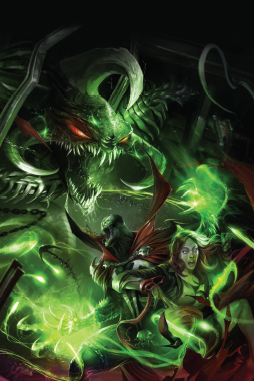 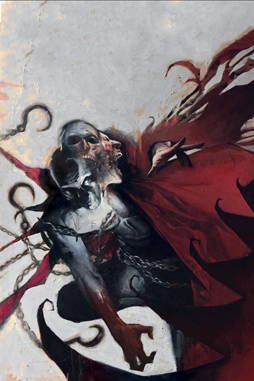 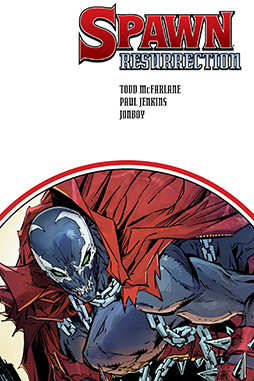 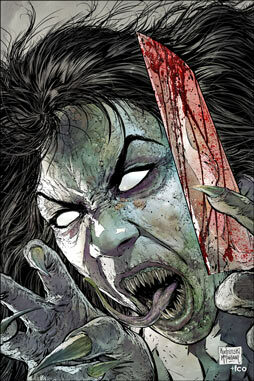 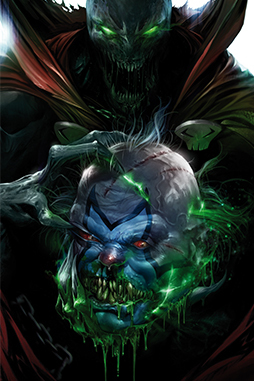 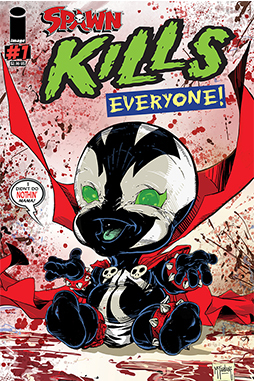 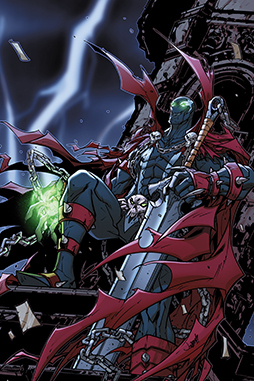 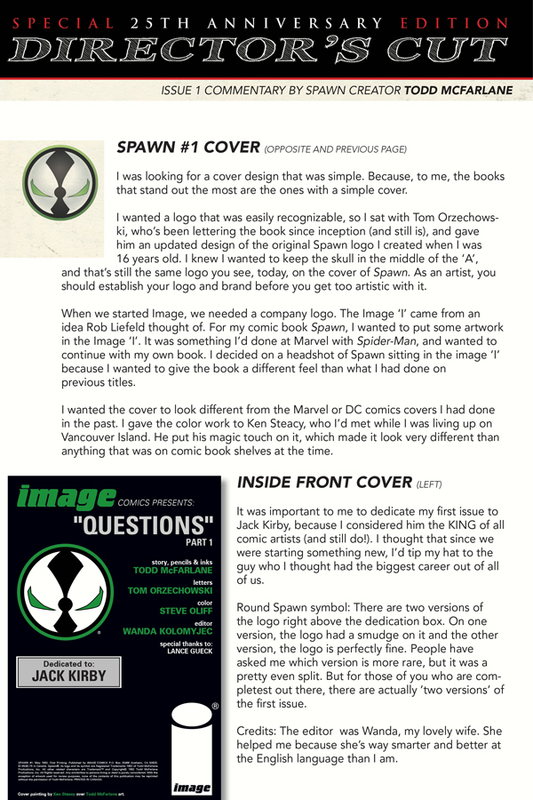 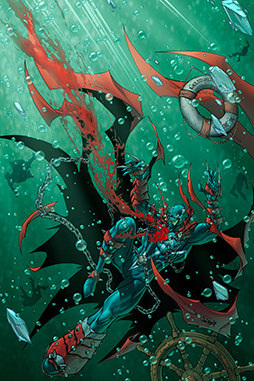 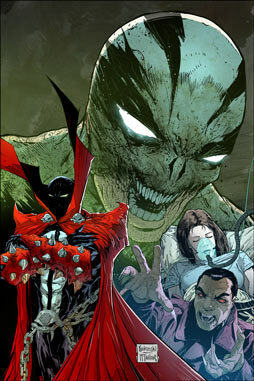 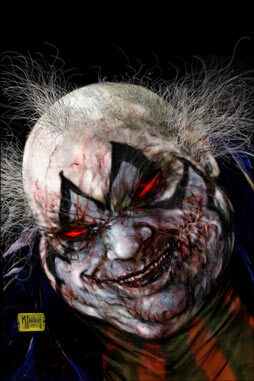 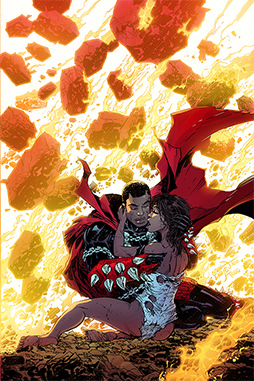 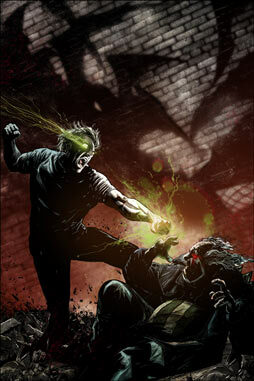 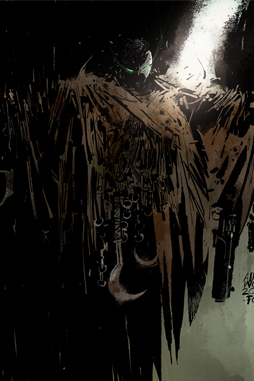 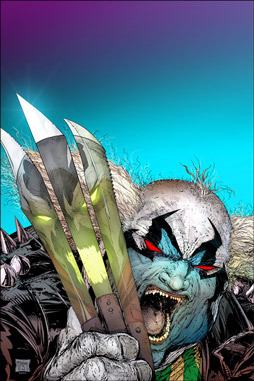 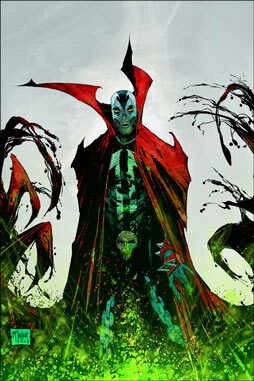 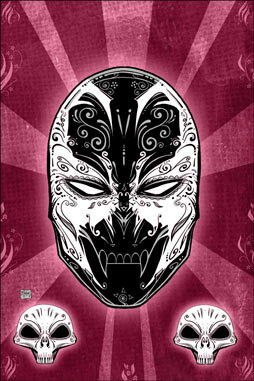 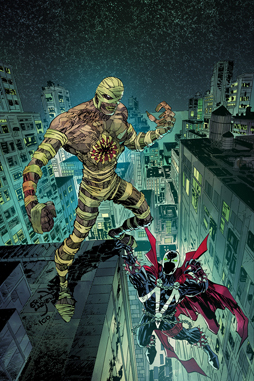 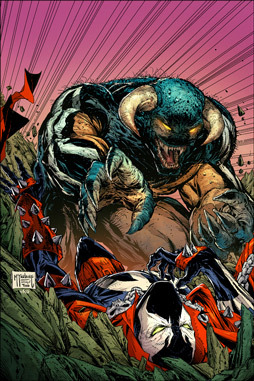 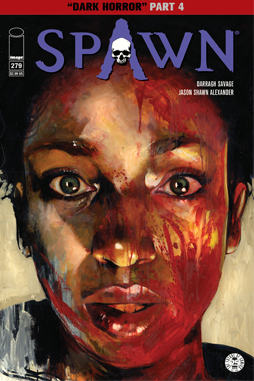 In this Director’s Cut Edition of Spawn #1, Todd has written commentary with behind the scenes information of the creation of this historic issue.